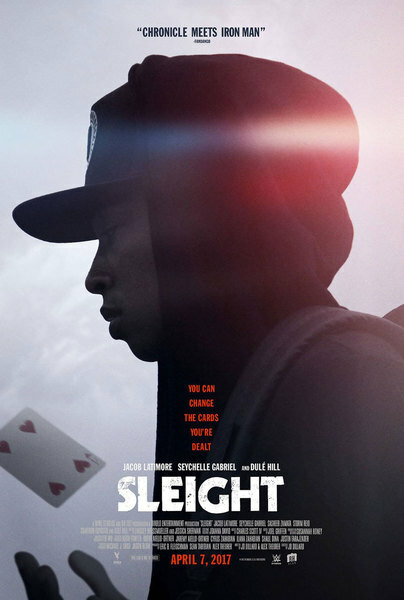 In the film, a young street magician is left to take care of his little sister after his mother’s passing and turns to drug dealing in the Los Angeles party scene to keep a roof over their heads. When he gets into trouble with his supplier, his sister is kidnapped and he is forced to rely on both his sleight of hand and brilliant mind to save her. Cast: Jacob Latimore, Seychelle Gabriel, Dulé Hill, Sasheer Zamata, Storm Reid, Cameron Esposito.